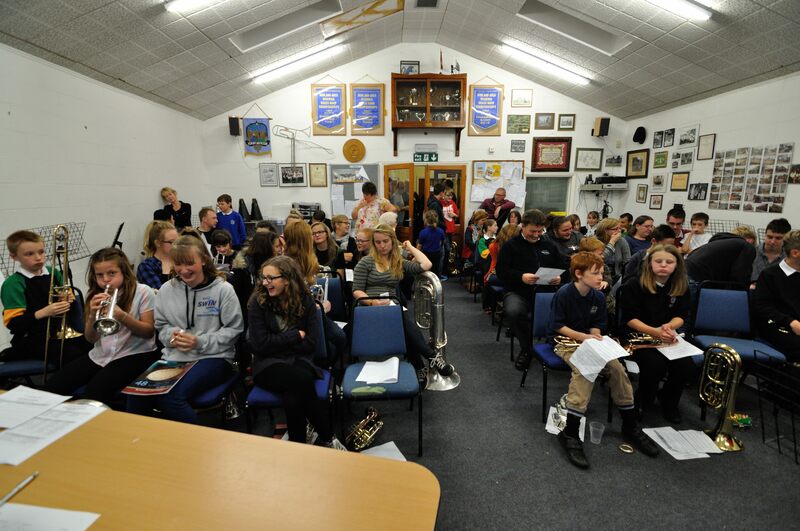 With Band numbers swelling and over 50 young people taking part it was necessary to split the players into a number of sections plus creating a new Family Section. 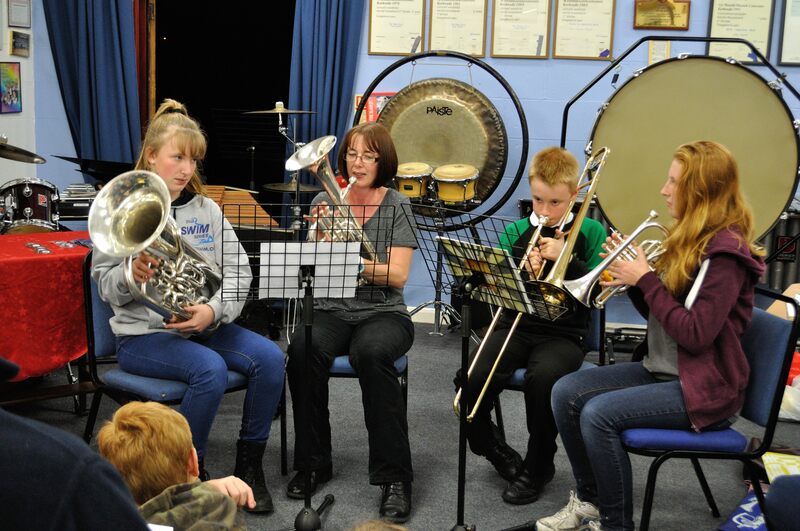 Proud mums and Dads crammed into the bandroom to watch an excellent range of styles, musical selections and abilities through the all the Youth Section. 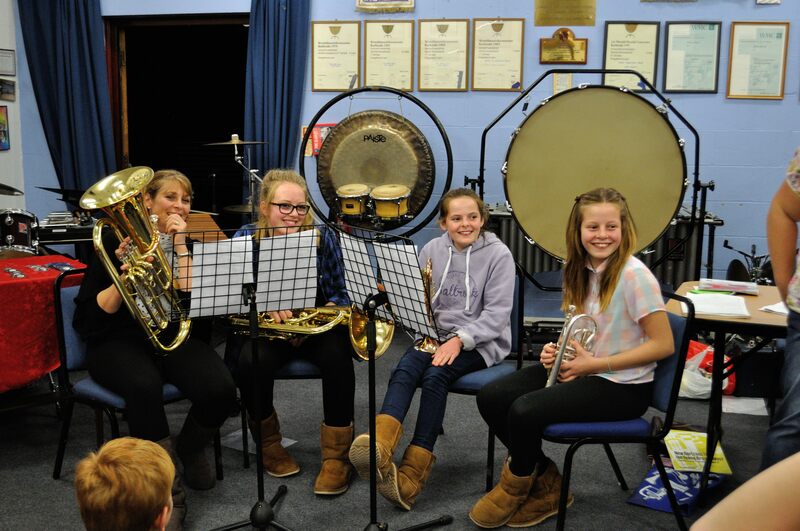 Beginner Band Players commenced the night with some great displays of courage and skill performing their first ever solo’s in front of an audience. 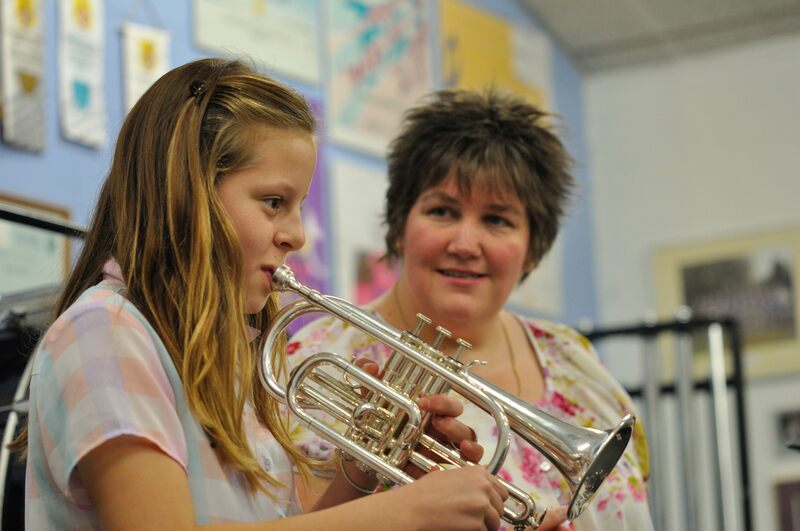 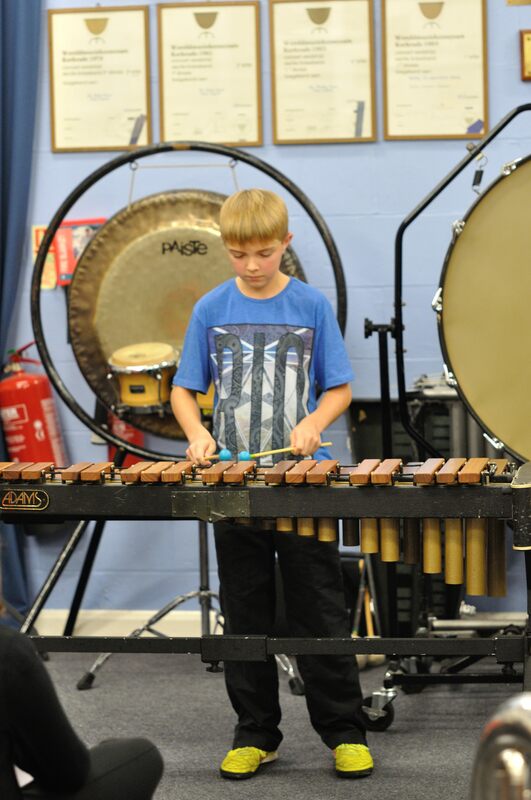 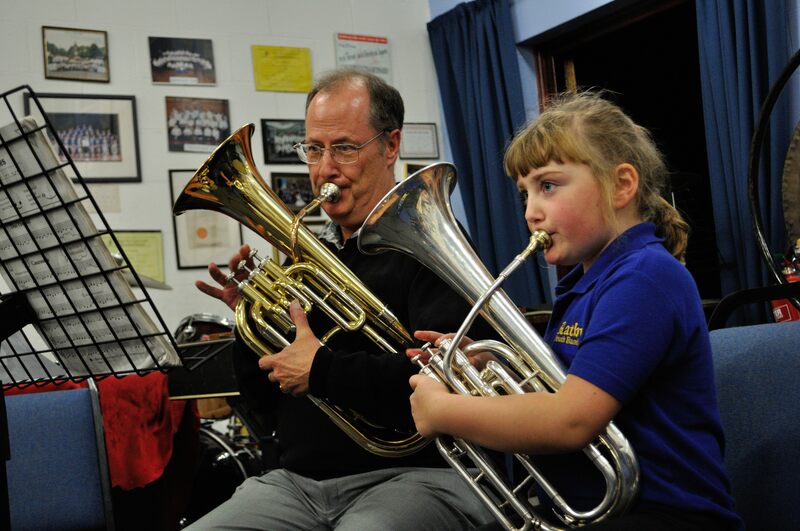 The Junior Band Players followed with noticeable step in the levels and wide variety of music being performed. 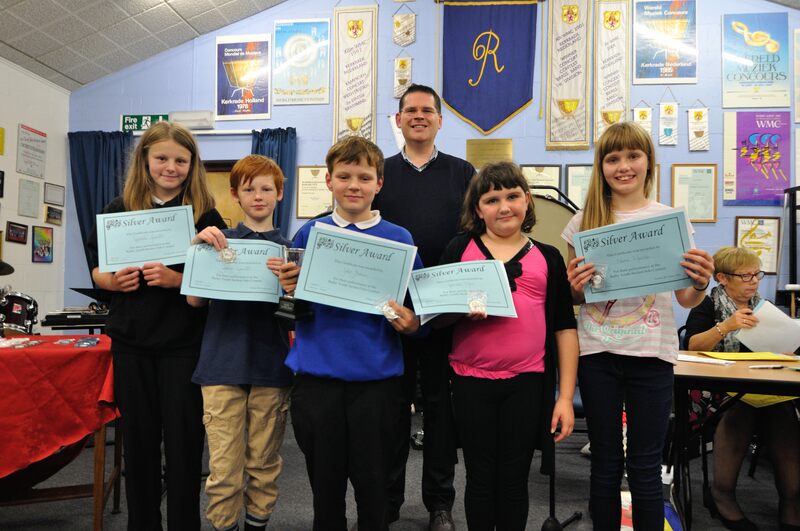 All players received an award from Mike Fowlkes the Musical Director, who adjudicated and commented on “the improvement from last year showing that the good teaching was really working”. 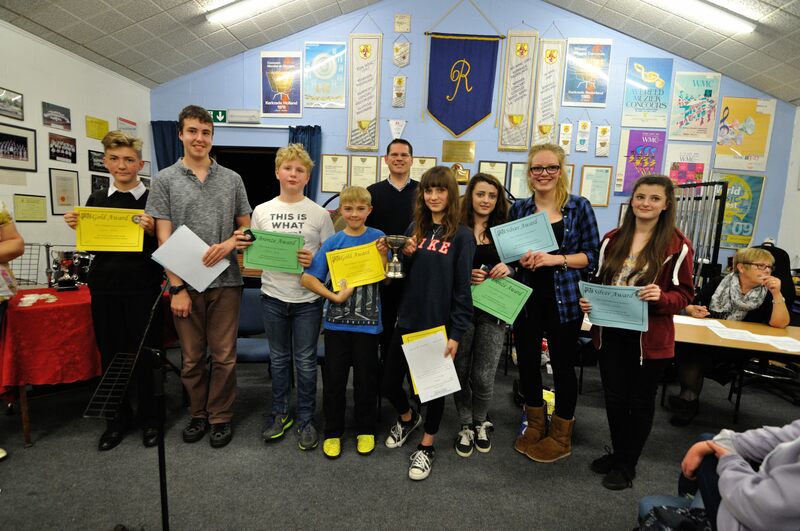 A great evening that was truly enjoyable but also extremely encouraging for the future of the Band – well done all!